I’m getting tired of rain. Over the last few weeks I’ve had to endure far too many rainy days, and while shooting in the wet can have its advantages, it didn’t do anything for today’s proceedings. You see when you are trying to put on a track event, with time-attack sessions thrown in for extra entertainment, a slippery surface is not exactly what you need…which is why we all went home a little earlier than planned form this year’s HKS Premium Day. 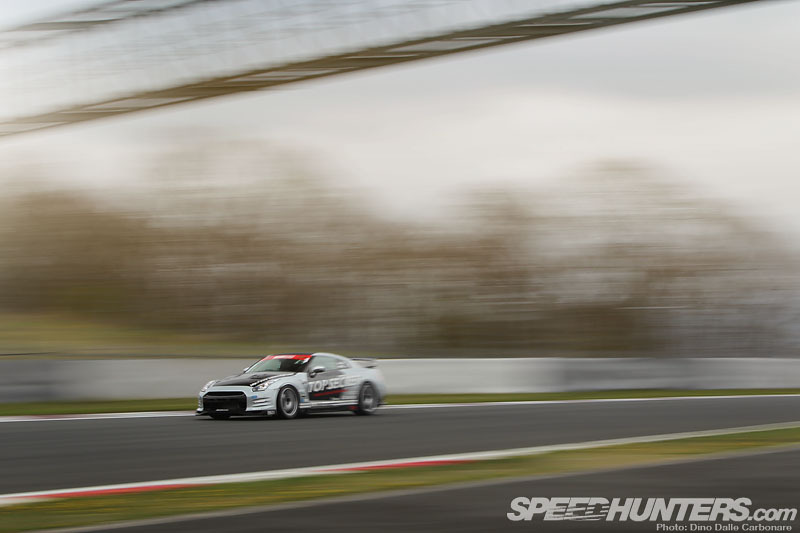 …the guys at Option Magazine put on the “Super Lap” time attack session where some of the country’s most respected and notorious tuning shops come out for a crack at setting a fast lap around Fuji Speedway. 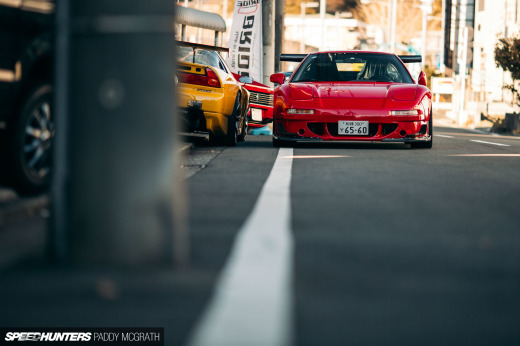 All the big names participate, like Pan Speed, even if their wide body FD3S didn’t make it out on track today. 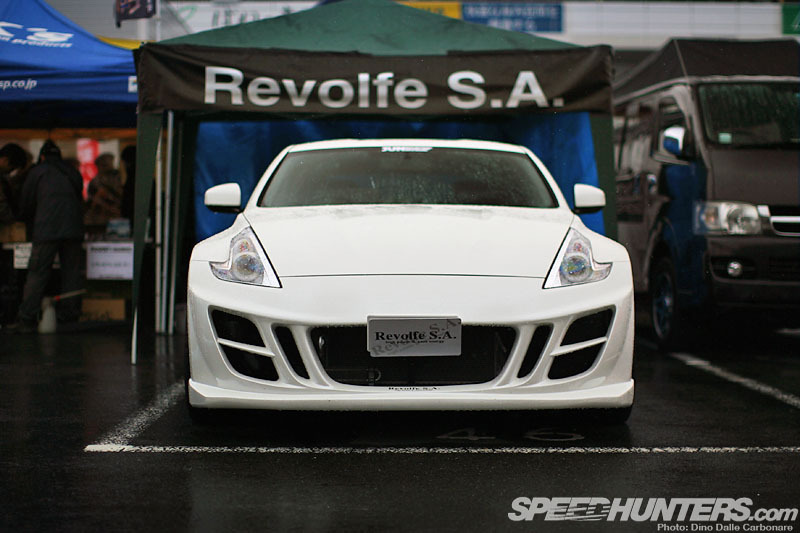 RE Wing came up from Mie-ken with their very capable street-registered RX-7. One of the biggest attractions of the Premium Day is the Hyper Challenge, where privateers can take their cars on track in a series of timed outings. This is one little line up of Imprezas in the paddock. There was so much goodness in the pits this year, cars that we haven’t seen before like this Garage Ito BNR34 all the way from Osaka. 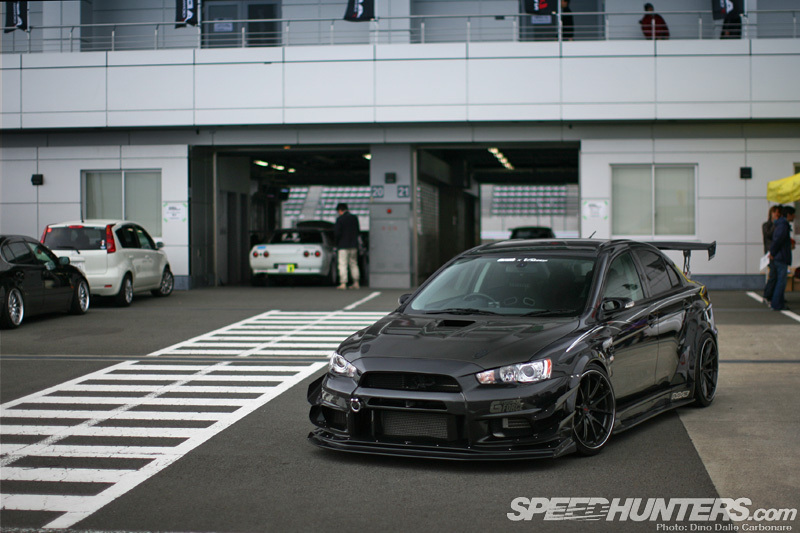 …included their new EvoX demo car running a very mean wide body kit and a set of all-new Volk Racing G25s. 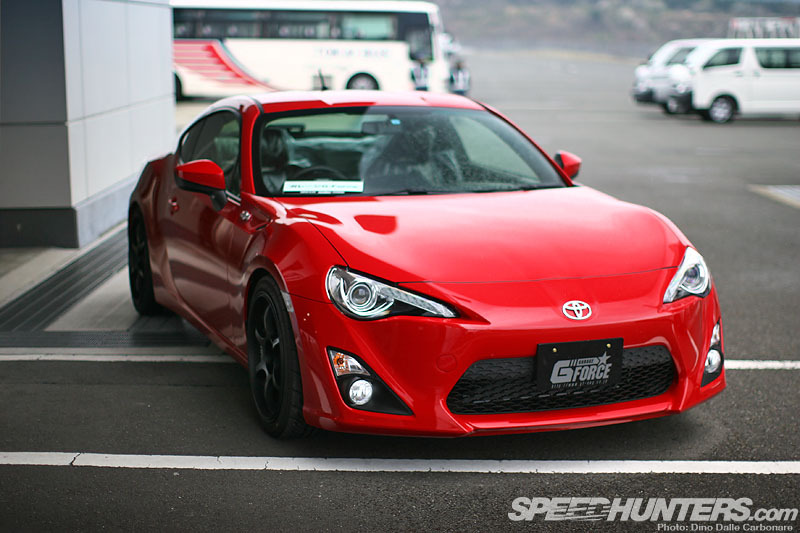 They even had an 86 in the special 86/BRZ display area that was set up. 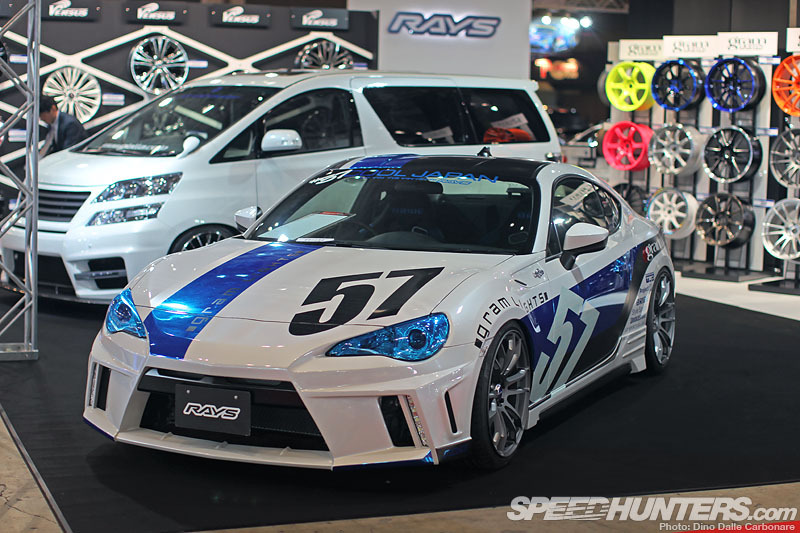 Garage G Force, now working out of a new workshop in Yokohama, are beginning to expand and work on non-Evo cars too, like the R35 and of course the 86. You can always count on Mizota-san at Revolve S.A. to come up with something cool and original. This is the new Z34 demo car and one to watch for sure! The Sawa brothers of Auto Select never miss the Premium Day, each year trying to better their time at Fuji in the Yellow Shark R34 demo car. In case you are wondering, it’s as fast and loud as it is wild looking! …not to mention a look at all the cars on display in the pits & paddock. This is only a taste of what’s to come so check back soon for more. Can't wait for the rest of the coverage!! 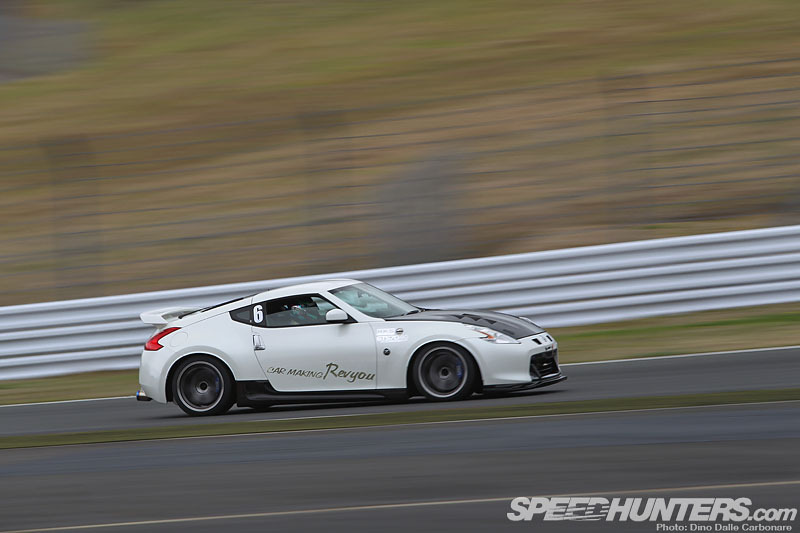 Cant' wait for more HKS Premium Day Coverage! 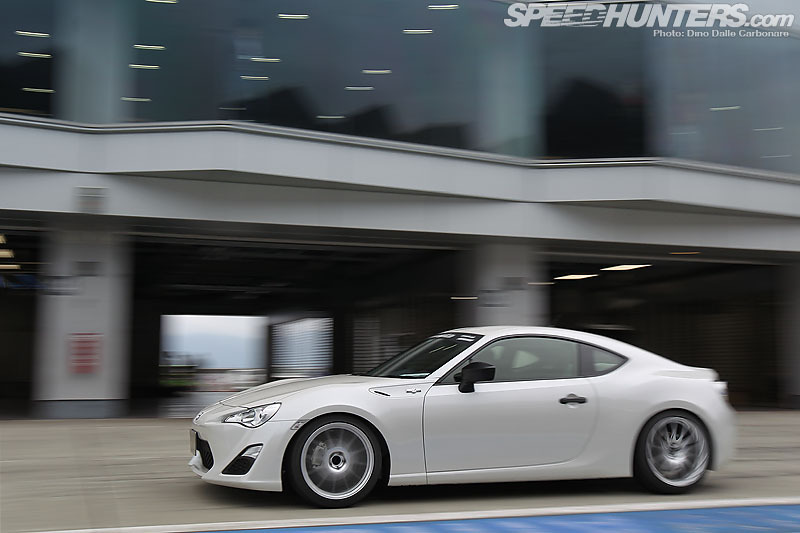 I refuse to wait for the rest of HKS Premium Day coverage!!! Give it up Carbonare!!!! 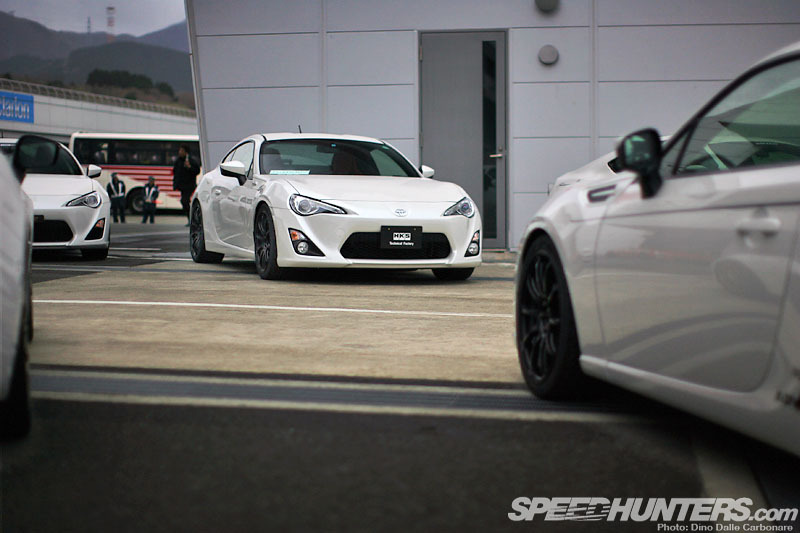 SO MANY 86'S!! SUCH A TEASE!! 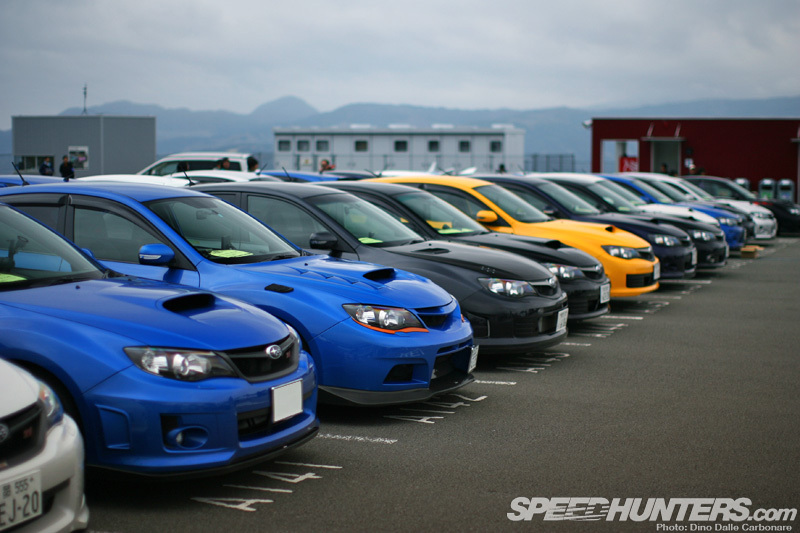 Can someone tell me what kind of front-end (body kit) the second blue Subaru (from the left) has mounted? Please can we have a desktop of the first image... it's wonderful. Desktop of the G Force Evo X PLEASE! please show a spotlight on the Garage G force EvoX....that thing is insane! @STI Driver Looks like the Varis kit. @Jason That's it! THX a lot for your help. 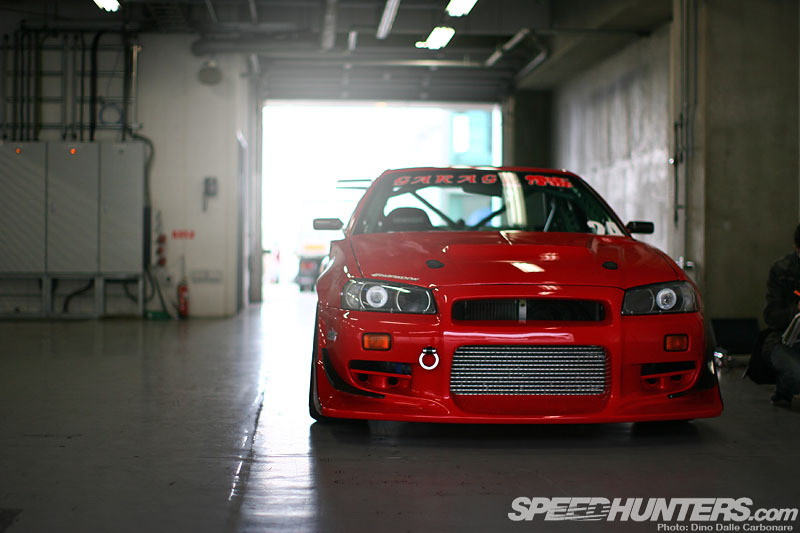 Nissan, Toyota, Mitsubishi, Subaru, Mazda...JDM all the way! Nobody trying in some european car to beat anything in Japan? M3, RS4, GTI, 911, 458, TT, SLS....? Very very very cool cars!! !